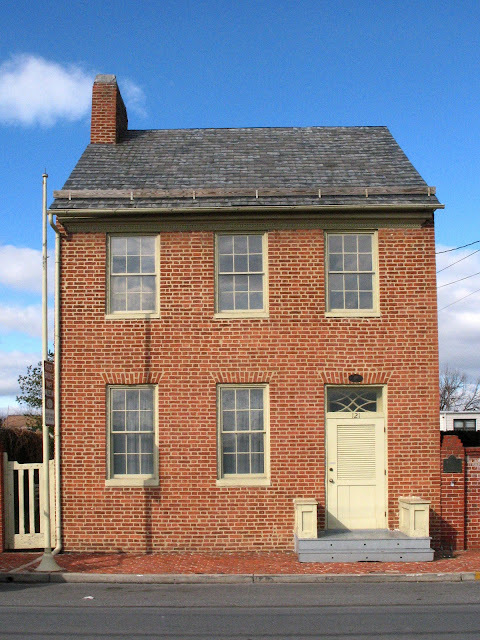 Roger Brooke Taney Didn't Live Here. 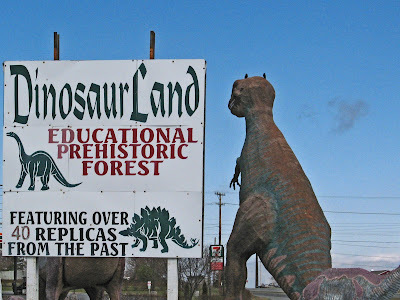 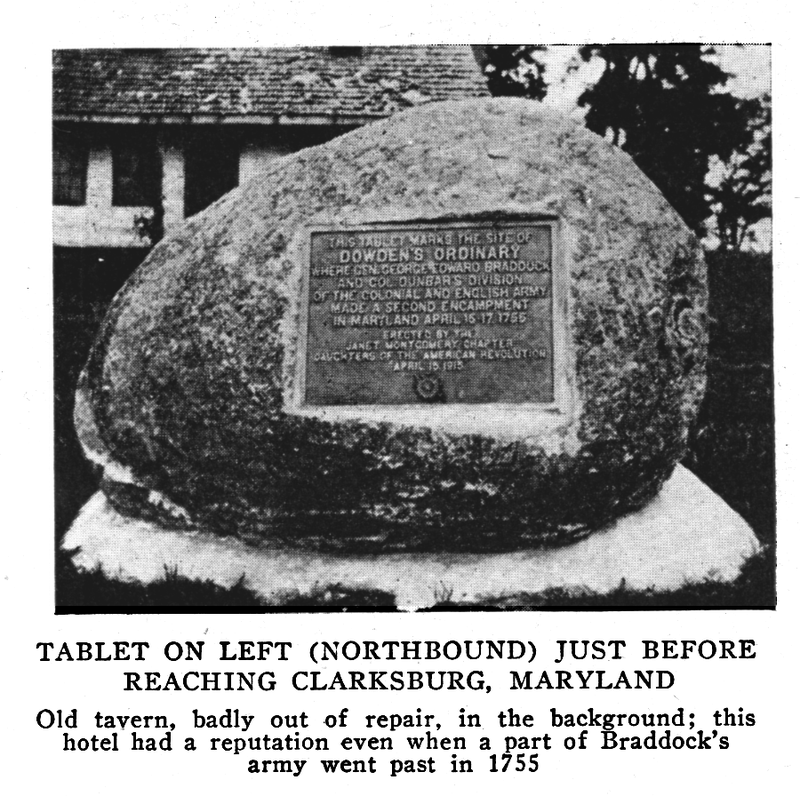 In 1915, Robert Bruce, touring manager of AAA, drove along a dirt road marked with red, white and blue "National Old Trails Road" markers near Clarksburg, Maryland. He observed a large boulder recently "erected by Daughters of the American Revolution to mark the site of Dowden's Ordinary the second camp of Braddock in Maryland." 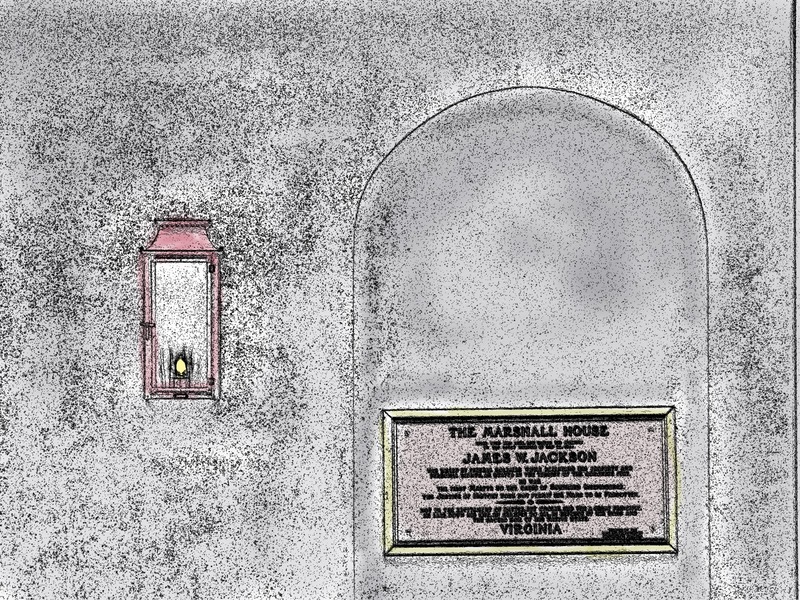 In his small book with a long name, he remarked that "A portion of this old building is still standing, much dilapidated, after a hundred and sixty years." 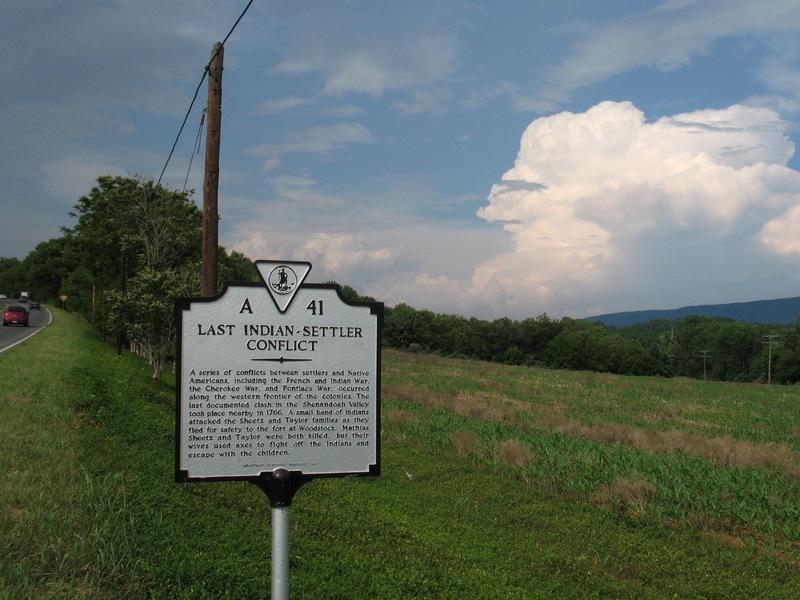 The National Road : most historic thoroughfare in the United States, and eastern division of the National Old Trails ocean-to-ocean highway, Baltimore and Washington to Frederick, Hagerstown, Cumberland and Frostburg, Maryland, Uniontown, Brownsville and Washington, Pennsylvania, and Wheeling, West Virginia by Robert Bruce. As Jan and I were driving down the Shenandoah Valley Pike (Virginia Route 11), we stopped at this Virginia historical marker. 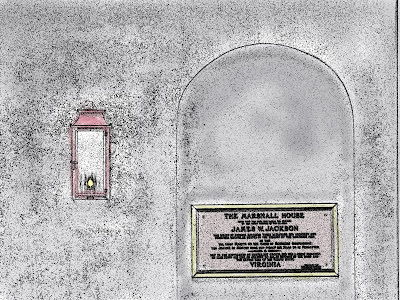 In Alexandria, at the corner of Pitt and King Streets, on the wall of the Monaco Hotel is a bronze plaque commemorating the site of the Marshall House hotel and the death of James W. Jackson. 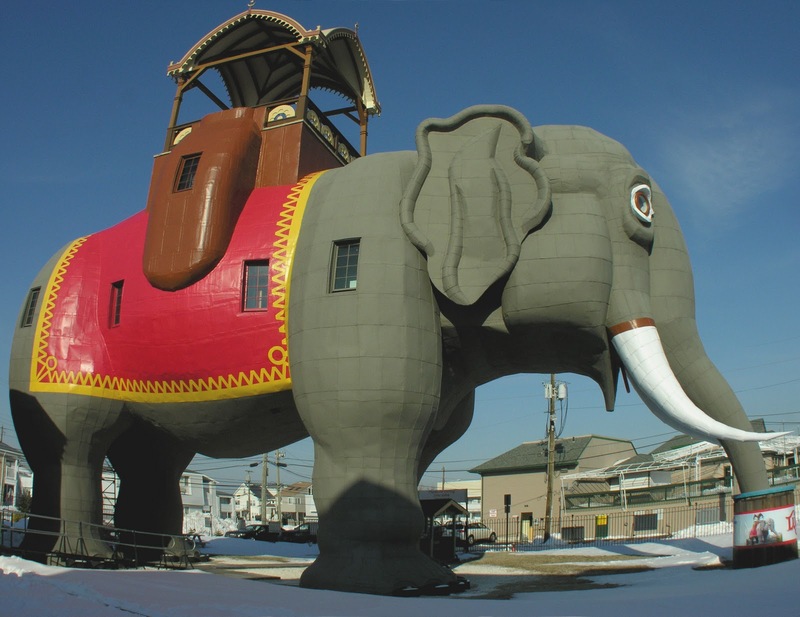 Lucy the elephant has loomed over the beach at Margate New Jersey since 1881.